The college has a stationery shop with printing, binding, laminating and photocopying facilities to cater to the needs of the students. Books and other stationery items are also available. 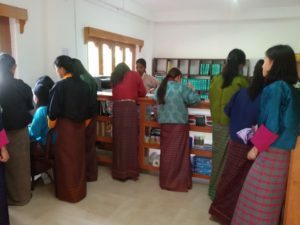 The Stationery shop manager takes orders and procures books and other items for students, faculty and staff. There is a student advising/counseling unit under the purview of the Office of the Registrar. The unit looks after both academic and non-academic advising and counseling services. 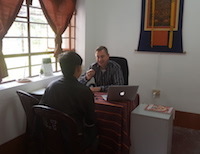 Currently, it is managed by a professional counsellor from Switzerland who is also a trained Reiki practitioner. 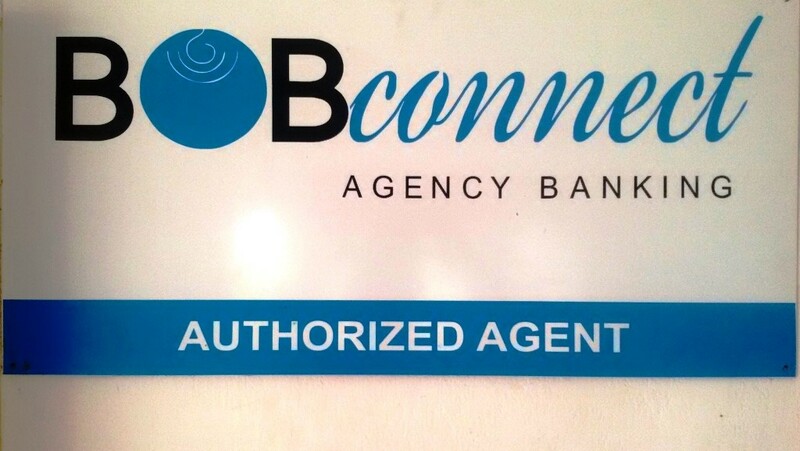 NRC is an authorized BoB Connect agent. Thus, cash transaction services can be availed anytime during business hours. Pick and drop service will be arranged for day scholar students, faculty and staff living outside the college campus if there are enough number of users. The college refers sick students to Paro hospital which is about 20 minutes’ drive from the college.